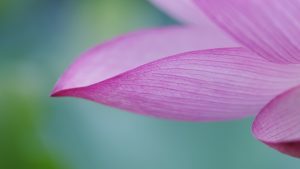 If you want to collect a beautiful wallpaper with high resolution, you can put this one. 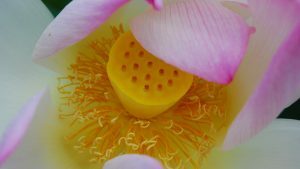 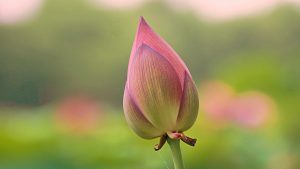 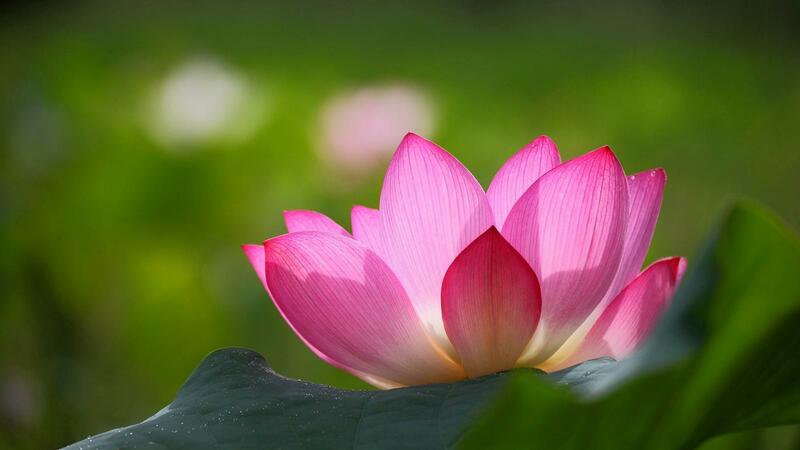 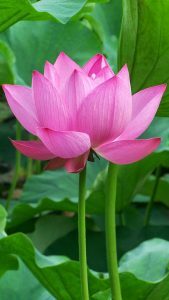 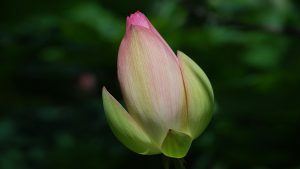 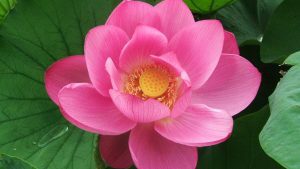 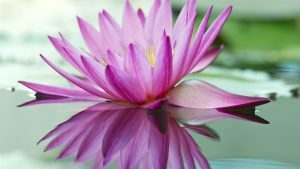 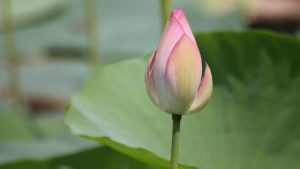 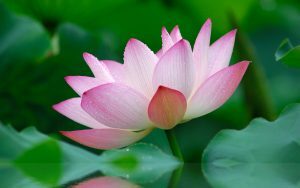 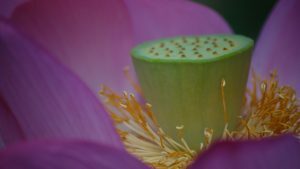 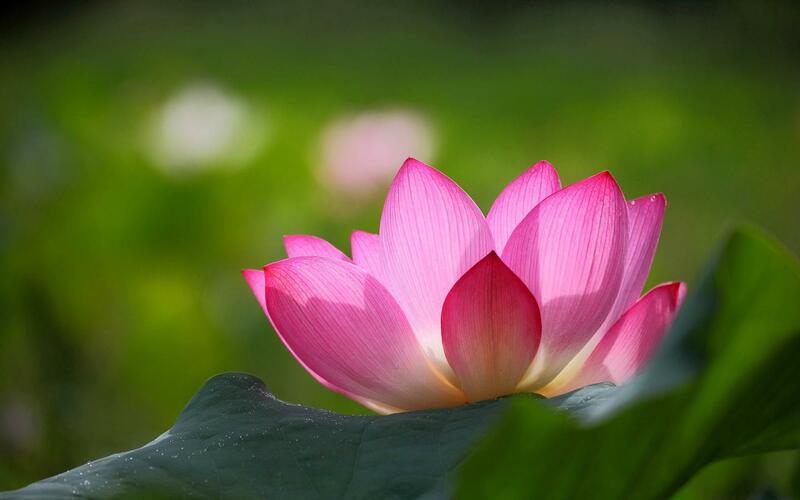 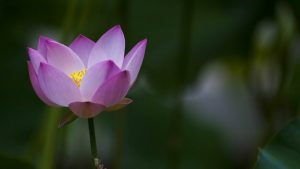 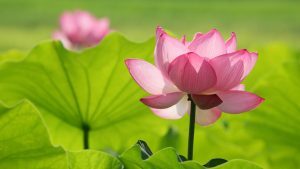 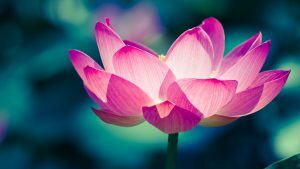 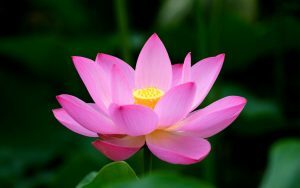 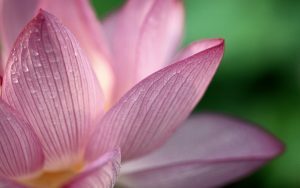 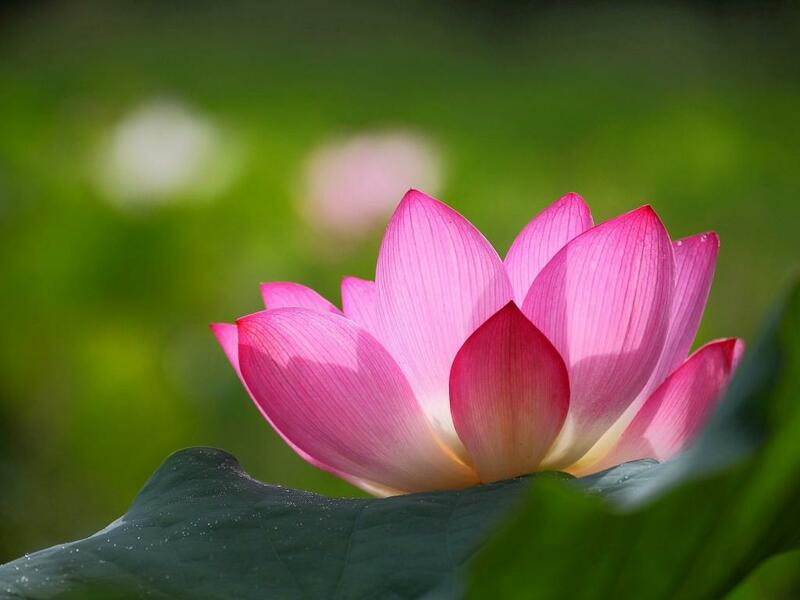 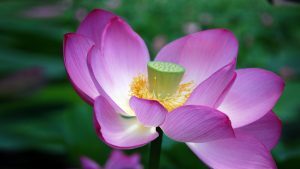 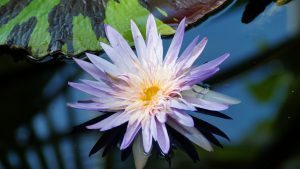 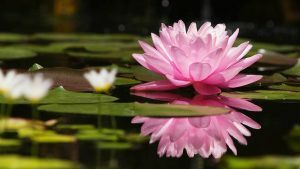 This is an awesome wallpaper of lotus flower with pink color flower and green blurred background. 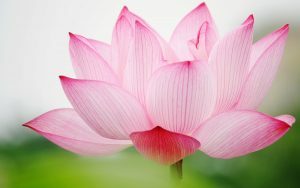 This picture also configured in high resolution with 1920×1200 pixels. 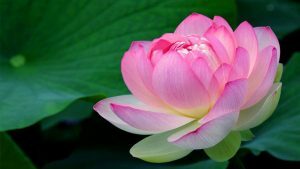 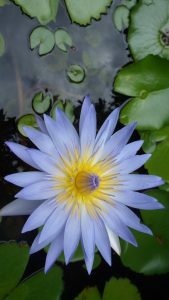 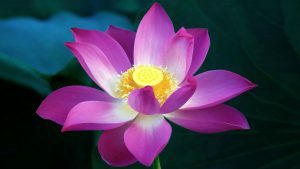 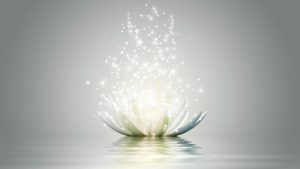 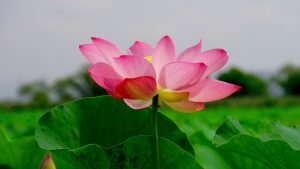 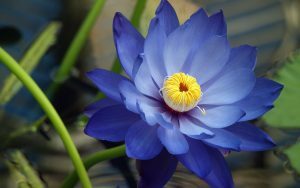 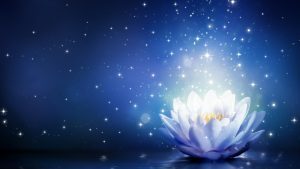 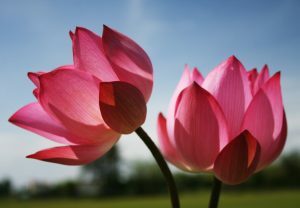 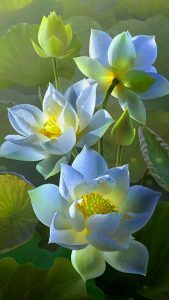 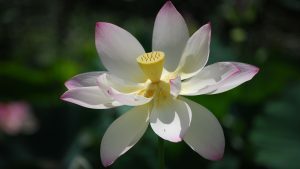 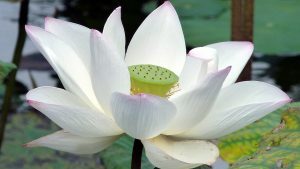 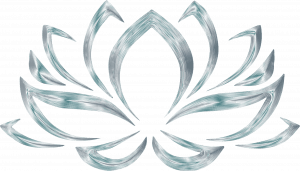 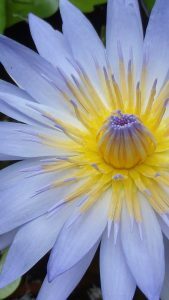 This picture is one of all 50 wallpapers with picture of lotus flower. 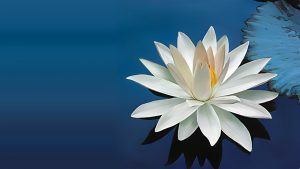 I recommend you to save and use this wallpaper for customizing your desktop or laptop background.